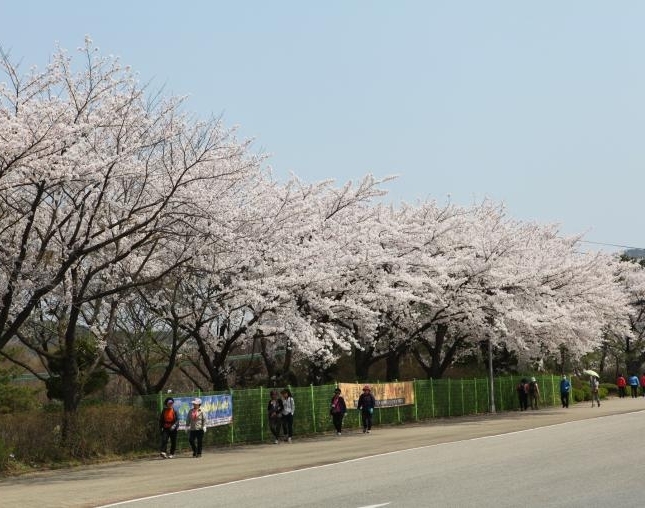 In Spring, Korea is covered with a variety of beautiful flowers, such as cherry blossoms. 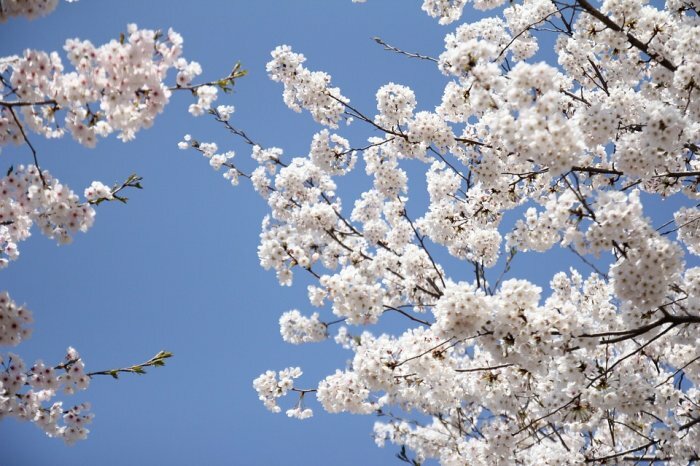 Where would be the best places to fully enjoy spring blossoms? 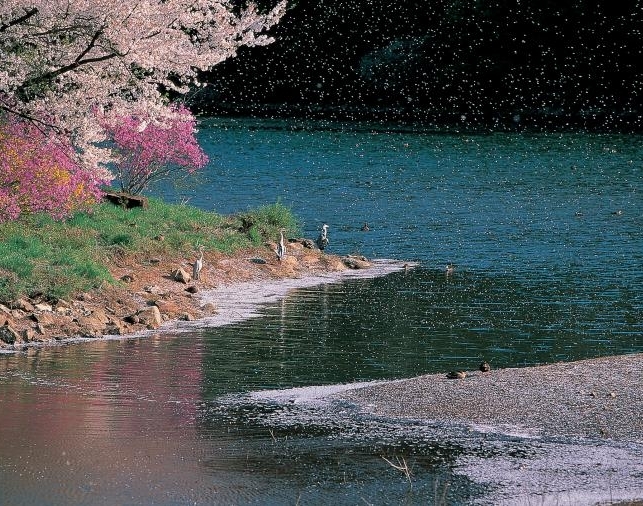 We will take you to some places the present an astonishing display of springtime glory. 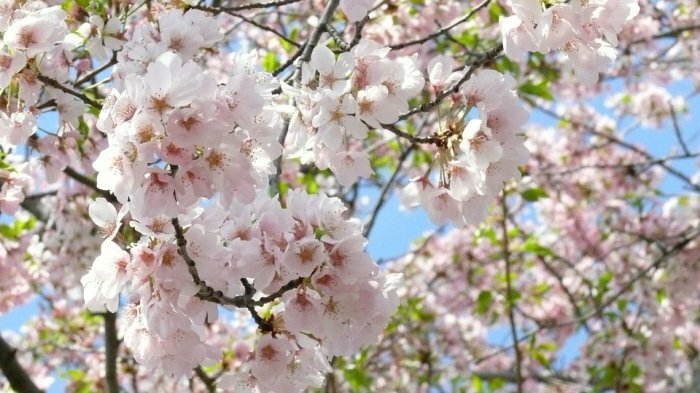 Cherry blossoms are in full swing from early April. 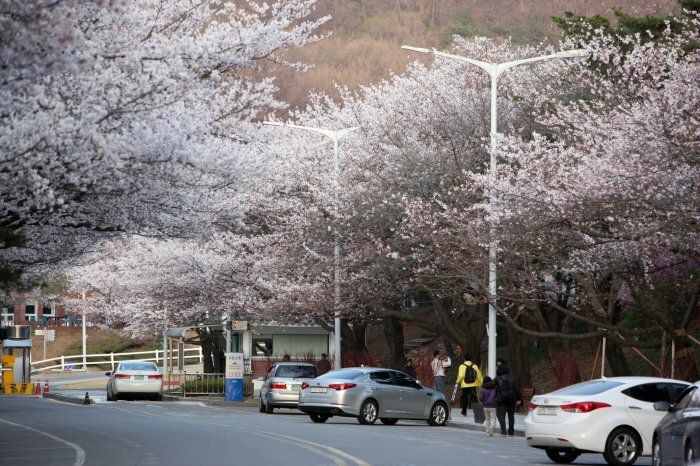 Spring announces its arrival in Korea with a blanket of yellow and white blossoms spreading over the country. 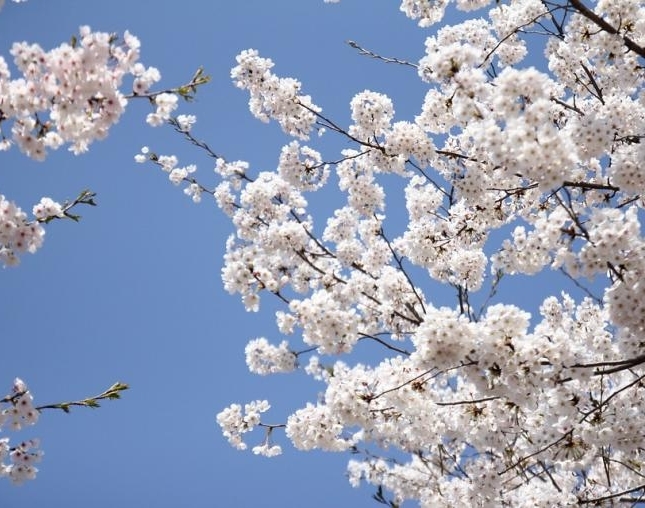 Cherry blossoms, apricot flowersm, and cornus fruit tress bloom from the beginning of March when the air is still cool. 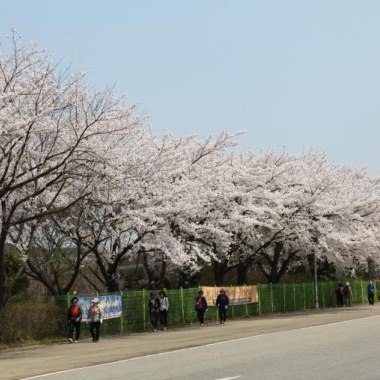 The warmer season sees a host of festivals take place in Korea where visitors can stroll amidst the glorious blossoming flowers and see the country at its best. 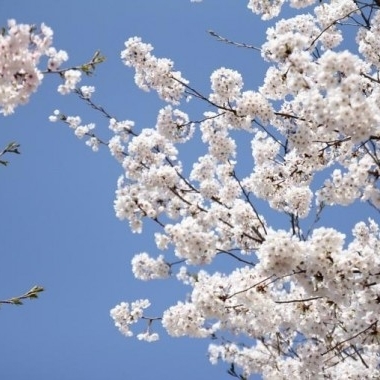 Most of the tourists visit Cherry Blossom only in Japan. 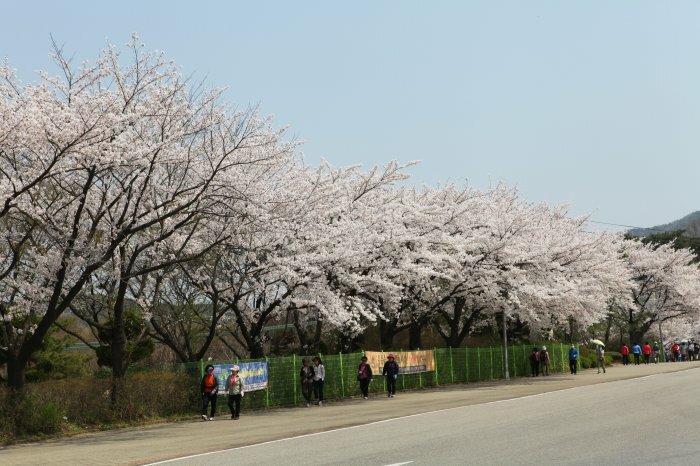 Not only Japan have cherry blossom Korea also have it. 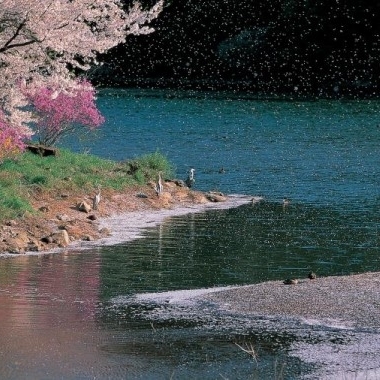 The most beautiful cherry blossom location at Gyeong-gi province which takes 1.5 hours from Seoul. The sight is very spectacular as the poster. 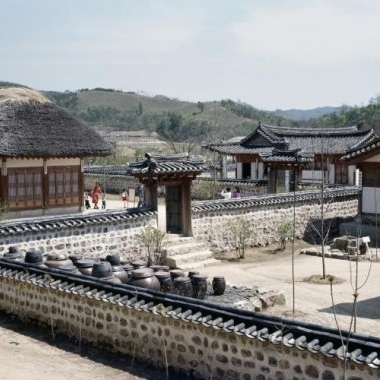 The Ho-Am Art Museum is located in Yongin inside the grounds of the huge Everland Amusement Park, making it a popular destination for tourists. The museum displays over 15,000 works of art that come from all periods of Korea’s history and date all the way back to the pre-historic age. 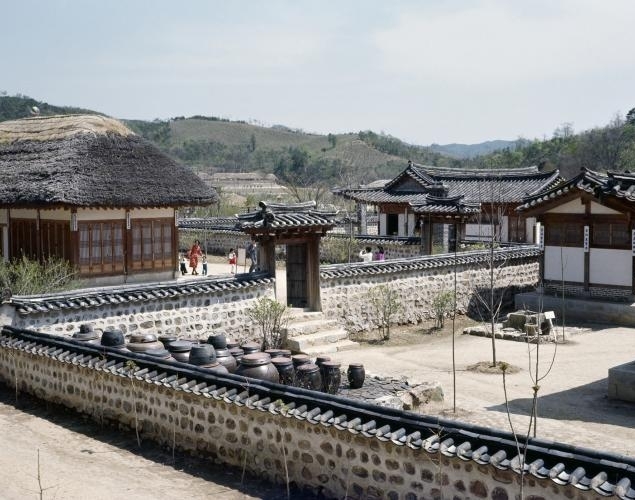 Around 100 of Korea’s national treasures are on display here, along with Buddhist art, calligraphy, folk paintings, and an excellent collection of ceramics. 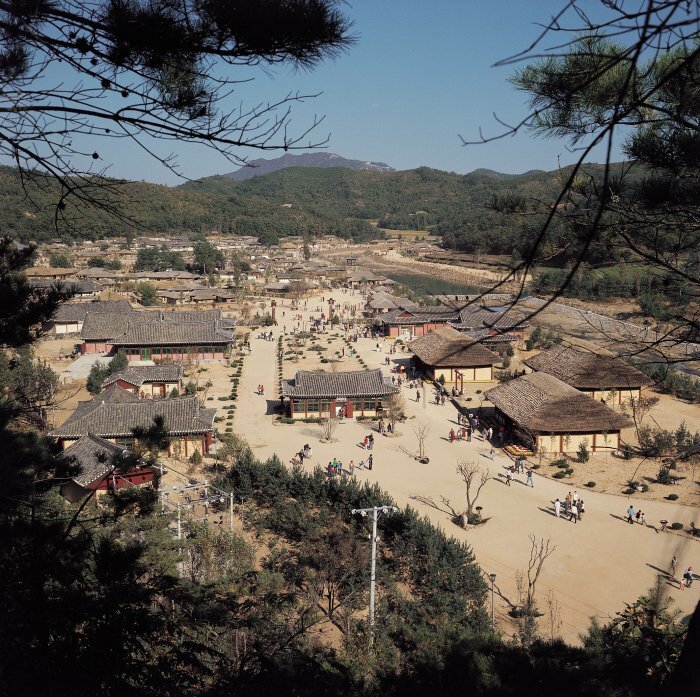 The exhibitions is spread over two floors and located in a building constructed in the traditional Hanok style. 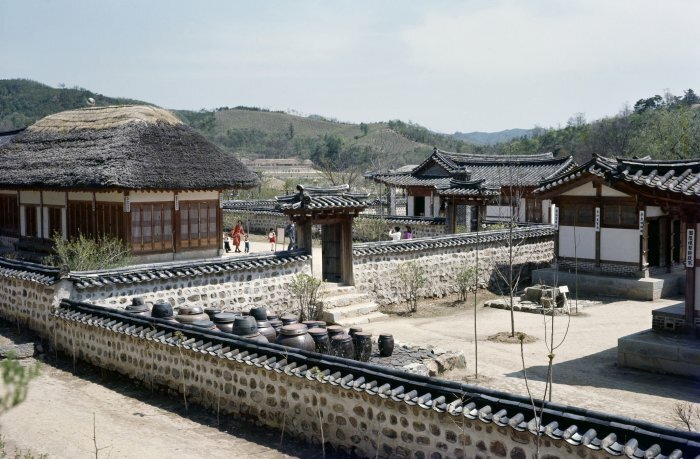 Ho-Am Art Museum also includes a re-creation of a Korean traditional garden, called the Hee Won Garden, which should not be missed. 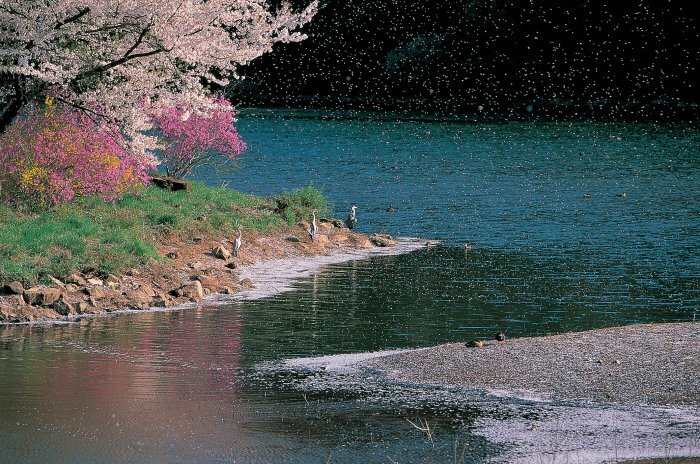 Stonewalls, pavilions, traditional Hanok buildings, and Buddhist statues are scattered amongst glorious flowers and reflected in the lotus pond. After exploring the museum, visitors can relax with a cup of tea in Hee Won Garden’s teahouse. 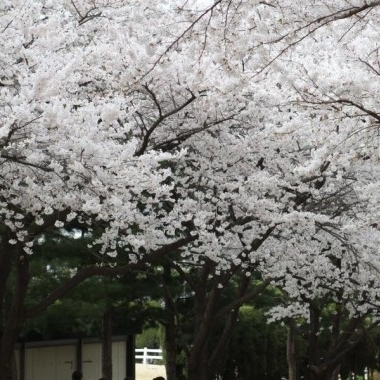 Visitors holding one-day admission passes to Everland, can visit Ho-Am Art Museum and Hee Won garden for free. 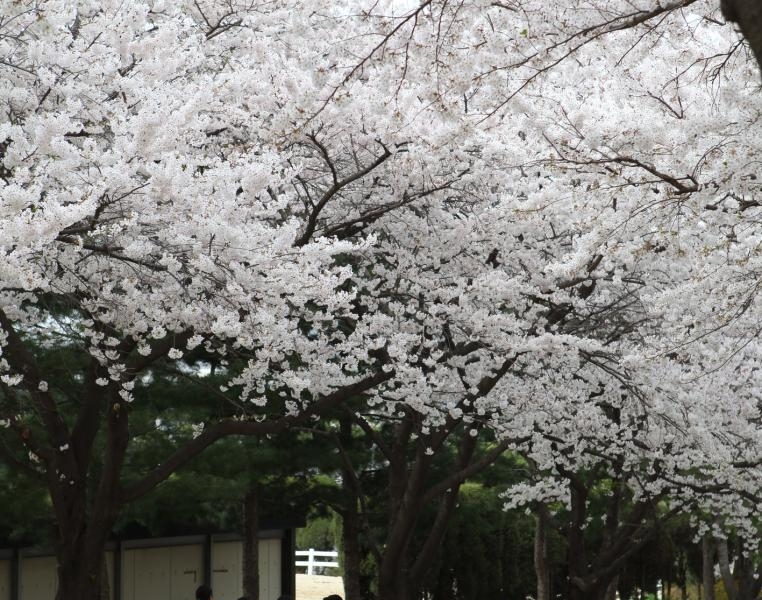 Seoul Race Park in Gwacheon is one of the three parks in Korea for thoroughbred flat races. 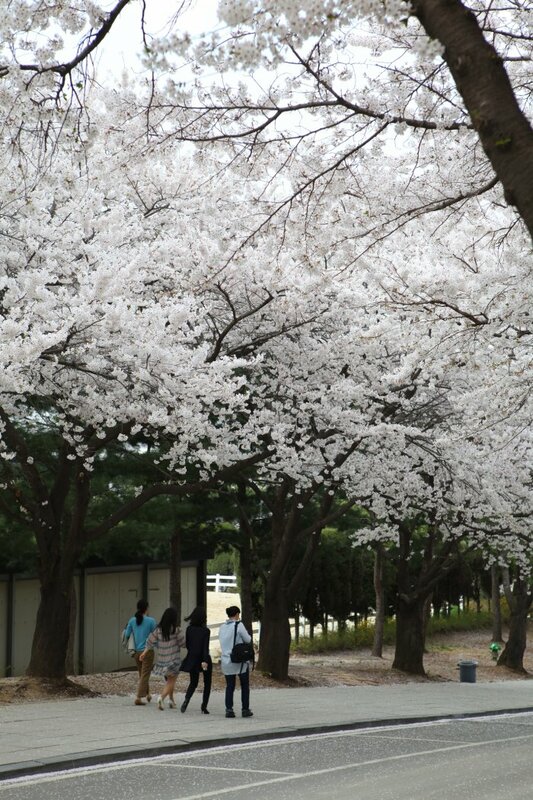 It hosted horse racing games during the 1986 Asian Games and 1988 Summer Olympics (both held in Seoul). Seoul Race Park is equipped with two sand tracks with a 450m-long home stretch, two grandstands named Happy Ville and Lucky Ville that can accommodate up to 35,000 and 42,000 people, respectively, and two stables, which together house close to 1,500 horses. Also, the Park features numerous equine, recreational and convenience facilities. It was absolutely amazing and beautiful. 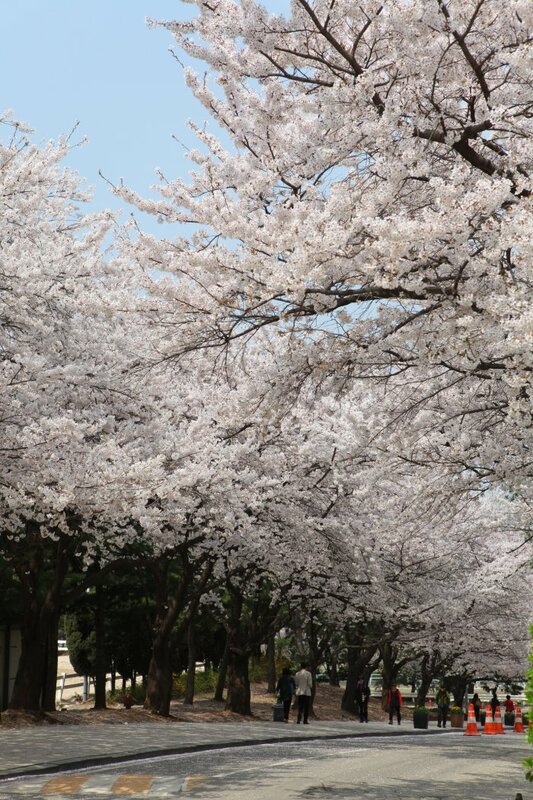 Although transportation took a while, it is worth to go there and see the cherry blossom blooming.